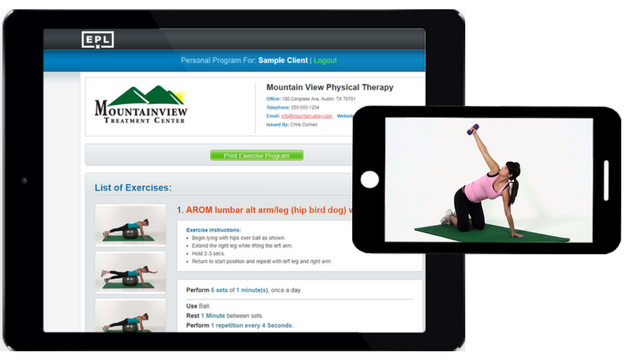 Find out how our physical therapy software helps you create exercise programs that your patients will love. Our physical therapy software provides home exercise program videos and handouts, featuring a personal patient portal utilizing pain and difficulty feedback reporting to enhance patient engagement and accountability. Exercise Pro Live will help you improve compliance, outcomes and give you a professional image. We even help you with CEUs. Create custom programs or use established protocols. Either way it is as easy as select, customize and send. Patients can report their pain and difficulty levels, keeping them accountable and involved in their rehabilitation. Patients access their home programs on a HIPAA compliant portal, branded with your logo, to watch video or print their programs. "I have been using Exercise Pro Live for over 5 years. Was using Exercise Pro before that. It's great! Being able to actually see the exercise being performed by a person and being able to email the exercises to the patient is fantastic. I give it a 5 out of 5." We offer a variety of exercises in many areas such as orthopedics, neurology, fitness, speech, aquatics and more using all types of equipment. Our videos use real people and not animated representations. Is your patient not computer savvy, maybe doesn’t have a smart phone or tablet? Not a problem, you can still print handouts, with either photos or line art. Exercise Pro Live integrates with many of the most popular physical therapy software EMR systems, sending a PDF direct to the patient records. If your EMR is not one of them, it can still be done manually. We have continuing education partner affiliations with major CE companies that all provide substantial discounts to our customers. Courses include in person, online and live webinars. Our free online training, both one on one and groups combined with step by step video tutorials ensures your staff is efficient and comfortable with Exercise Pro Live. "Easy to use website which is my go to place to develop and send exercise programs to my clients !" "Best rehab program I have used in 40 years of practice." 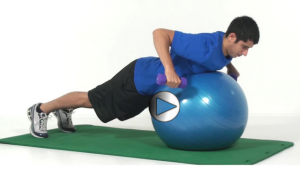 "Great features and great filters for exercises. 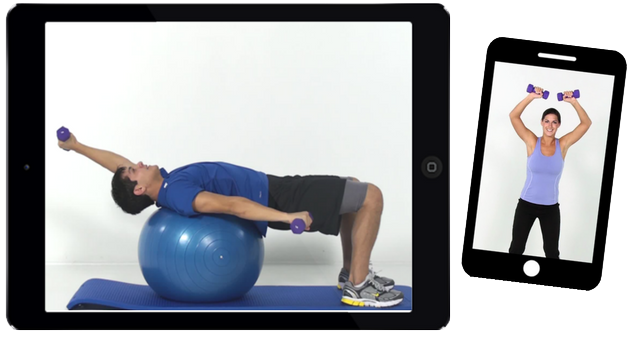 The ability to send the exercises with emails is great as well as the videos. The software is very user friendly and organized well." Join the thousands of therapists and many health organizations who have chosen Exercise Pro Live to be their physical therapy software solution for home exercise programs. No obligations, no credit card required. Use Exercise Pro Live for free for 2 weeks.